Whether you’re a startup, business owner, beginner or expert in marketing who is looking for new marketing ideas and the right advice. You don’t need to look anywhere. I have compiled a list of 27 digital marketing teachers who will add some value in your life. Before you go to the list, I want to say some words. Instead of using the word “Influencer/Expert” in my title, I use the word “Teacher” instead. Do you know why? Because I’ve learned a lot from these people. They never stop teaching me (every day they teach me something new). I’m following all of these teachers and their blogs. They always give me their golden advice, tips, and resources through email, social media, & articles. Won’t keep you any longer, Here’s a complete list (in alphabetic order) of top digital marketing teachers (or influencers). Enjoy! He is also the Co-founder and Chief Education Officer for Market Motive. 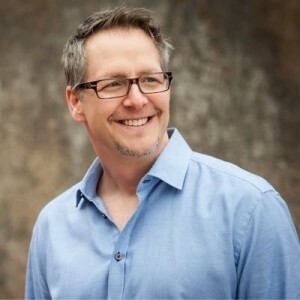 Brian Clark is the Founder and CEO of Rainmaker Digital, the company behind Copyblogger, StudioPress, Synthesis, Rainmaker FM, Digital Commerce Institute, and the Rainmaker Platform (he is an evangelist of Rainmaker Platform). He is the best content marketer. His “10 Steps To Becoming a Better Writer” advice inspires me to write! Brian Dean is Founder of Backlinko. He is an internationally-recognized entrepreneur and SEO expert. Brian specializes in providing marketing professionals and entrepreneurs practical strategies they can use to get more search engine traffic. Backlinko Blog is the best source to find the link building & SEO tips or tactics. I just love this blog. 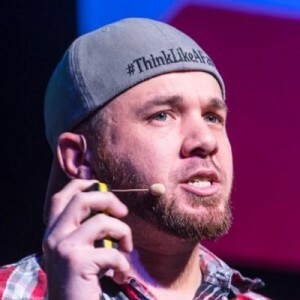 Brian Fanzo is a keynote speaker and Founder of iSocialFanz & MillenialCEO.com. Brian is a social media expert and featured contributor on SocialMediaToday.com, Business2Community.com, IBM Smarter Commerce blog. He was recently awarded the Top 25 Social Business Leaders of 2014 by IBM & The Economist Intelligence Unit. 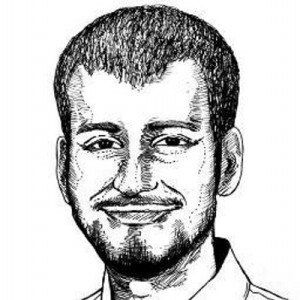 Brian Honigman is a content marketing and social media consultant. He is the CEO of Honigman Media. Brian’s been named a “Seasoned Digital Marketing Expert” in Forbes and an “SEO expert to follow” by Search Engine Watch. I love his articles on topics like content marketing and social media. On his blog, you will find interesting and informative content. He’s appeared elsewhere in the press as a recognized source on marketing in the New York Times, Forbes, Business Insider, the Huffington Post. He is also an adjunct professor of marketing at NYU’s school of Professional Studies. CRM Magazine named Brian as an influential leader of 2010 and he was the recipient of an Authority of the Year award by Software Advice in 2011. Brian’s blog is consistently named as a leading marketing and business blogs around the world. 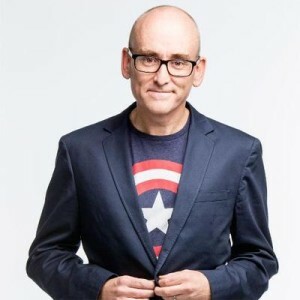 Darren Rowse is a full time Blogger making a living from this new and dynamic medium from blogs like Digital Photography School. ProBlogger offering best blogging tips, eBooks and other resources. Darren will teach you how blogging makes you money. I love his writing style and quality of content. 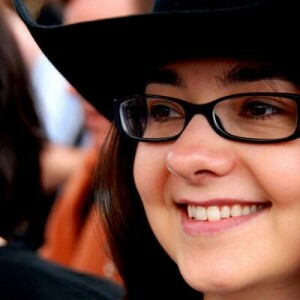 Ekaterina Walter led strategic and marketing innovation for Fortune 500 brands such as Intel and Accenture. 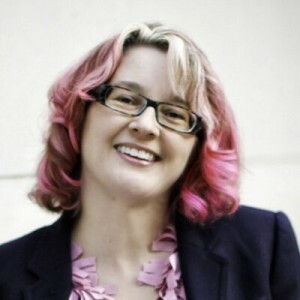 She was co-founder of Branderati, which was acquired by Sprinklr, where she now serves as Head of Global Evangelist. Ranked #3 on The Forbes World’s Top Social Marketing Talent. In June 2014, Fortune magazine included her in the list of the most impactful business people on social media alongside Bill Gates, Oprah Winfrey, Arianna Huffington, Warren Buffet, and others. The Power of Visual Storytelling : How to Use Visuals, Videos, and Social Media to Market Your Brand. 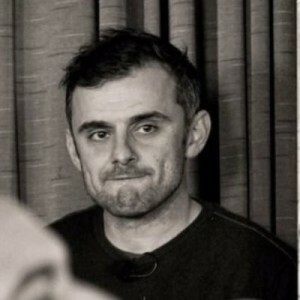 He is best-selling author and host of The #AskGaryVee Show, a way of providing as much value as possible by taking questions about social media, entrepreneurship, startups, and family businesses and giving his answers based on a lifetime of building successful, multi-million dollar companies. He was named to both Fortune and Crain’s 40 under 40 lists in consecutive years. 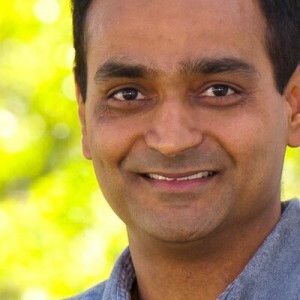 Hiten has started two SaaS companies (with Neil Patel), Crazy Egg, and KISSmetrics . He is an active advisor and investor in startups. He enjoys helping other people succeed in business and in life. Jay Baer is the world’s most inspirational marketing and customer service keynote speaker. 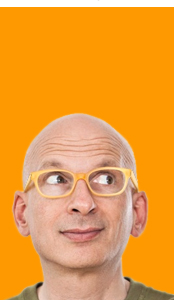 He is the New York Times best-selling author of five books that help you get more customers. Jay’s brand-new book is – “Hug Your Haters: How to Embrace Complaints and Keep Your Customers” published by Penguin. He is the world’s most retweeted person by digital marketers. Jay’s Convince & Convert blog was named the world’s #1 content marketing blog by the Content Marketing Institute. Jeff Bullas is one of the best teachers who influence me. I love his writing style and appreciate his work in social media marketing, & content marketing. He is #1 Global “Digital Marketing Influencer” – 2016. His blog Jeffbullas.com (A Gold Mine) is currently ranked in the top 50 marketing blogs according to Adage.com’s Power 150 Rankings. 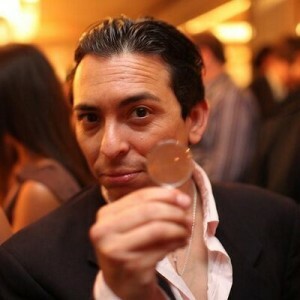 He is #1 Content Marketing Influencer, Social Media Marketing Strategist & Speaker. 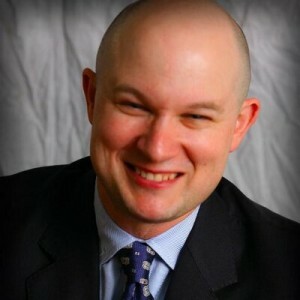 Jon Morrow is the Founder and CEO of Smart Blogger (previously Boost Blog Traffic). He is also a Former Editor at Copyblogger. 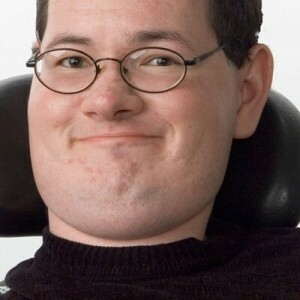 He is an inspiration for bloggers like me. He is the reason why I started writing. I read his inspiring and incredible story – How to Quit Your Job, Move to Paradise and Get Paid to Change The World. If anyone who is serious about blogging can’t afford to miss Jon Morrow’s blog. 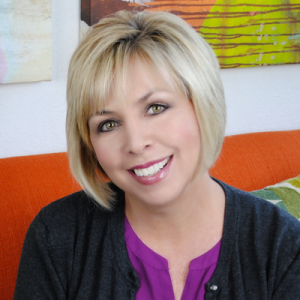 Kim Garst is the Founder and CEO of Boom! Social, a personal branding and social media business consulting firm. She is an expert in social media marketing. You will find the great stuff related to social media and visual content on her blog. She is the author of “The Quick and Easy Guide to Branding Your Business and Creating Massive Sales with Pinterest”. 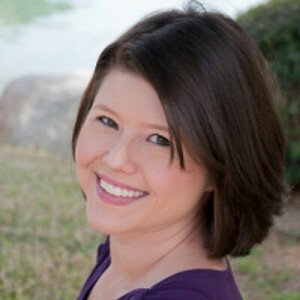 Kristi Hines is a freelance writer, blogger, ghostwriter, and copywriter who develops high-quality content for businesses. She has worked with many well-known brands and publications, including American Express, Bigcommerce, Capital One, FreshBooks, HubSpot, KISSmetrics, Search Engine Watch, and Social Media Examiner. 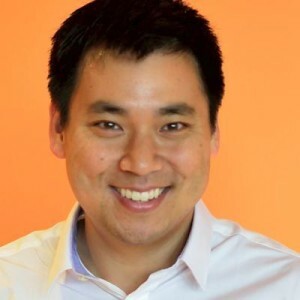 Larry Kim is the Founder of WordStream. WordStream is an Internet Marketing Software which offering online marketing tools, free keyword tools, and pay per click marketing. Larry is the author of 4 Award-Winning Books on Software Development. 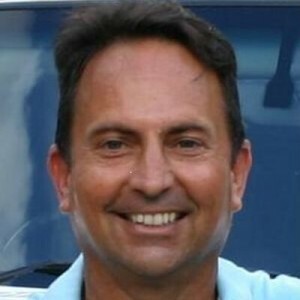 Larry is the most influential PPC expert in 2014 and 2013 according to the PPC Hero Blog and won a spot in the ClickZ Digital Marketing Hall of Fame and Small Business Influencer Award in 2013. Leo is Co-founder and COO of Buffer. 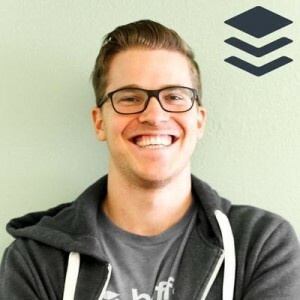 Buffer is the best way to drive traffic, increase fan engagement and save time on social media. I am a user of Buffer app and I found it very handy and useful for social media activities. If you didn’t try it, you should give it a try. It’s free (with limited features). Leo creates the articles about social media, new buffer techniques and how to use buffer for different social platforms. She regularly makes a presence in popular media publications like The New York Times, The Wall Street Journal, Forbes, Fortune, Success Magazine & More. I Enjoy Mari’s Social Scoops every week, you should also subscribe to her Social Scoop. 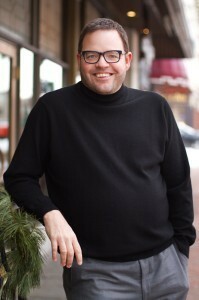 Matt Heinz is President and Founder of Heinz Marketing with 15 years of marketing. He is a prolific author and nationally recognized, award-winning blogger. He is the winner of Top 50 Most Influential People in Sales Lead Management and Top 50 Sales & Marketing Influencers. I recently subscribed to his blog and I found great articles/insight on B2B sales and marketing. 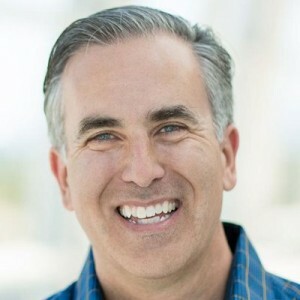 Mike Stelzner is the Founder and CEO of Social Media Examiner and the man behind the events like Social Media Marketing World and Social Media Success Summit. 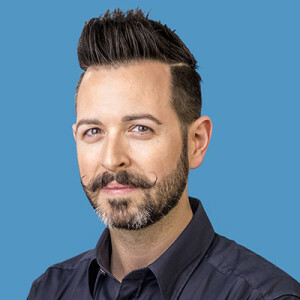 He is the author of the books, “Launch” and “Writing White Papers.” He is also the host of the Social Media Marketing podcast and weekly Morning Social Media Marketing TALK show. I’m an active reader of Social Media Examiner. And, this the only place where I learn most about social media – how to’s, social media research & case studies, latest tips, news and more! If you want to get more insight about social media, then my friend you MUST check this out once. 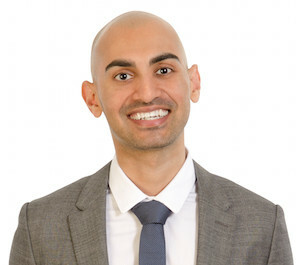 Neil Patel is the Co-founder of Crazy Egg and Hello Bar. Neil is one of the best digital marketing teacher (expert). He helps companies like Amazon, NBC, GM, HP and Viacom grow their revenue. And Entrepreneur Magazine says he created one of the 100 most brilliant companies in the world. When I was a beginner in digital marketing, I started to read Neil’s articles and learn almost everything about digital marketing. 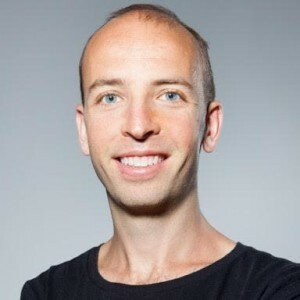 So, I can say proudly, Neil is my first teacher in the digital marketing world and his work helped me a lot in my career (still I’m learning from him). 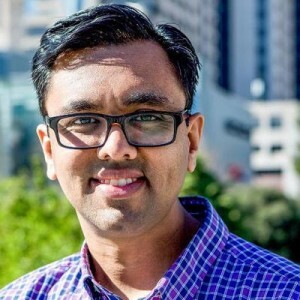 Check his articles on Quick Sprout and Neil Patel Blog. You’ll also become an admirer of his work like me! 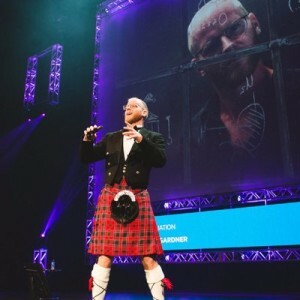 He is an opinionated writer and international speaker on Conversion Centered Design. I think, Unbounce Blog is one of the best resource for landing page and conversion optimization. 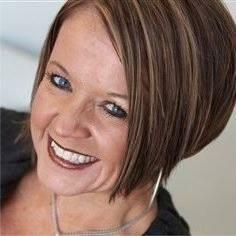 Pam Moore is CEO and Co-founder of Marketing Nutz. She is one of the most in-demand international keynote speakers in the world. Pam has presented for IBM, Adobe, Lowes Home Improvement, GolfWeek, British Council, Sony Playstation, Polish Insurance Association, Chick-Fil-A, Internet World, IDG, Webbdagarna, Caribbean Association of Corporate Counsel, International Classified Media Association, Social Media Marketing World, Hubspot Inbound, Social Media Strategies Summit. 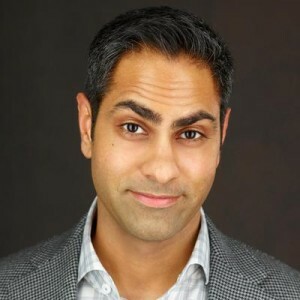 Ramit Sethi is a New York Times bestselling author and founder of iwillteachyoutoberich.com. Rand is Co-founder of Moz and Inbound.org. Rand is best known for his popular blogs and regular Whiteboard Friday series, watched by tens of thousands of marketers each week. If you’re an SEO/PPC beginner or expert, Rand’s blog is the most valuable resource on the web. His best advice & how-tos will help you to brush up your SEO and online marketing skills. He is also a frequent keynote speaker at marketing conferences around the world. Subscribe now to Moz Blog and enjoy Rand’s articles and advice. He writes about the post-industrial revolution, the way ideas spread, marketing, quitting, leadership and most of all, changing everything. Subscribe to Seth’s blog and enjoy his advice. Sonia Simone is Co-founder and Chief Content Officer of Rainmaker Digital. Read her posts on copyblogger.com. So, follow these people and I guarantee you, their advice will add value in your business life.